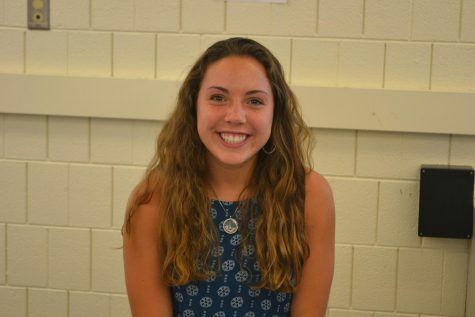 Lauren Brown is a University High School senior and varsity cross country runner, with an interest in photography. She joined The Clarionette staff with motivation in helping with the yearbook, and getting to know new people and the stories that come with each of them. Lauren loves being able to help others. She loves being a BroMenn volunteer, a team leader for cross country, helping in Spanish class, or telling different stories through her writing.